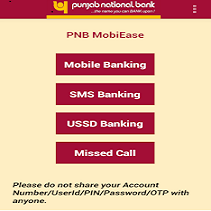 ApnaKhata SMS Banking,is the World's 1st Universal Mobile Banking App. 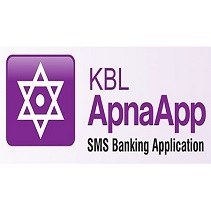 KBL-ApnaApp Android OS based SMS Banking Mobile App, through which customers can avail various banking services without connecting to GPRS/3G/WiFi. 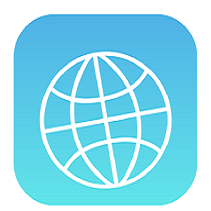 MapKaro is a simple application to capture the Latitude and Longitude of a given place. The co-ordinates are sent to a managed services E-Mail ID using one of the available E-Mails apps installed on the Smartphone. 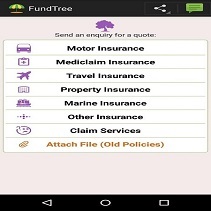 FundTree Insurance enables customers to send their personal details to the Insurance company so that the policy can be issued with minimum delay and ensuring high accuracy. SangamOne Connected Services Private Limited has been founded by Chandrashekar Rao Kuthyar (CS). CS has over 28 years of product development experience working in C-DOT, Global Tele Systems, Roamware, C-SAM and Infosys. Copyright © 2016 SangamOne Connected Services Pvt Ltd . All Rights Reserved.